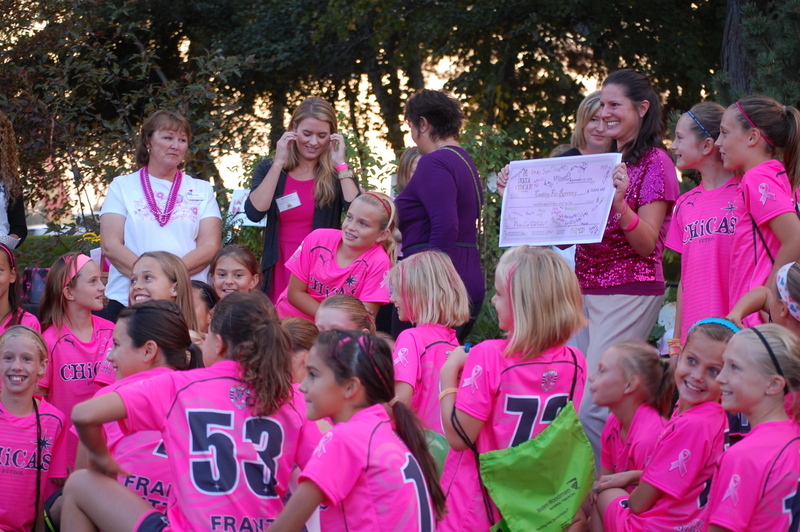 For the past couple of years, my daughter’s soccer team CHiCAS FúTBOL Club and it’s associated families has raised money to contribute to three very important local Breast Cancer support groups in conjunction with Franz Witte Nursery’s Oktoberbreast Celebration on the evening of September 25th. Over the past few years our CHiCAS (purchased and) contributed enough gas cards to help over 60 patients travel from rural Idaho towns into Boise for treatments. Last year we were able to sponsor 4 women for the Casting for Recovery Project. We are happy to be a part of the Franz Witte Celebration and the help these organizations provide help to many women fighting breast cancer. 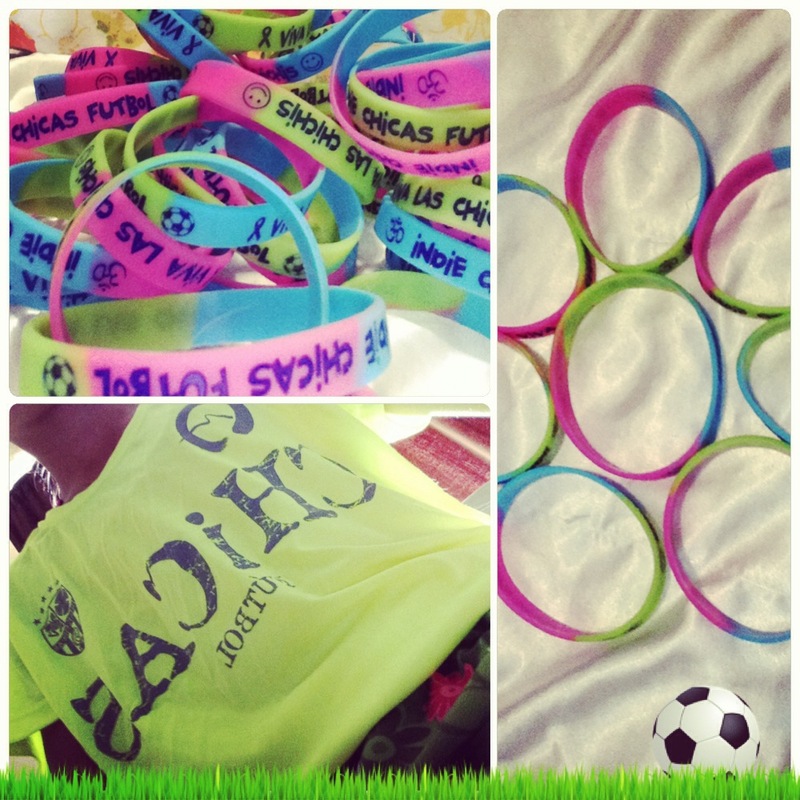 If you would like to contribute to our efforts, we are selling bracelets for a suggested donation of $5.00. Please contact me to contribute by Wednesday noon. Single family home sales in August 2014 were 737 in Ada County, a decrease of 12% compared to July 2013. YTD total sales are down 4% compared to this time last year; 5,265 homes sold compared to 5,508. Average Days on Market in August were 53; six more days than last month. In August 2013, Days on Market was 52. Historically August sales increase from July levels. Last year the increase was 8%. This year there was a decrease of 11%. The National Association of Realtors attributes this change to a decrease in investor sales. The positive side of this situation is that it leaves more room for first-time homebuyers to have a better chance of purchasing a home with the higher inventory and reduced cash-only sales. October is a great time to buy and get in your new home before the holidays! If you or someone you know is ready to buy, I’d appreciate your referral!